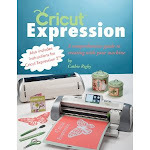 Did you know that you can now have all Cricut Handbooks at your fingertips? if you own a iPhone, iPad or iTouch all you do is go to iTunes store and purchase Goodreader for .99cents and go to http://www.cricut.com/information/cartridge_library.aspx, start downloading!!!!!! 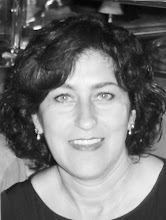 by clicking on view handbook... (for more detail instructions you can email me or see Joy's page). It worked for me!!! I now have all my handbooks on my iPhone.......mhhh I now want... NEED an iPad!!! LOL, you know for the bigger screen?! hmmm isn't that the purpose of the gypsy?